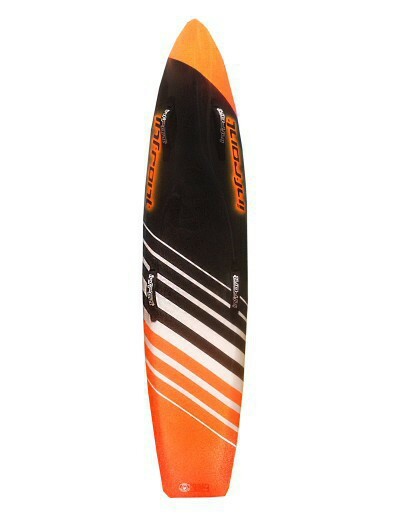 For the 10-13 year old nipper. 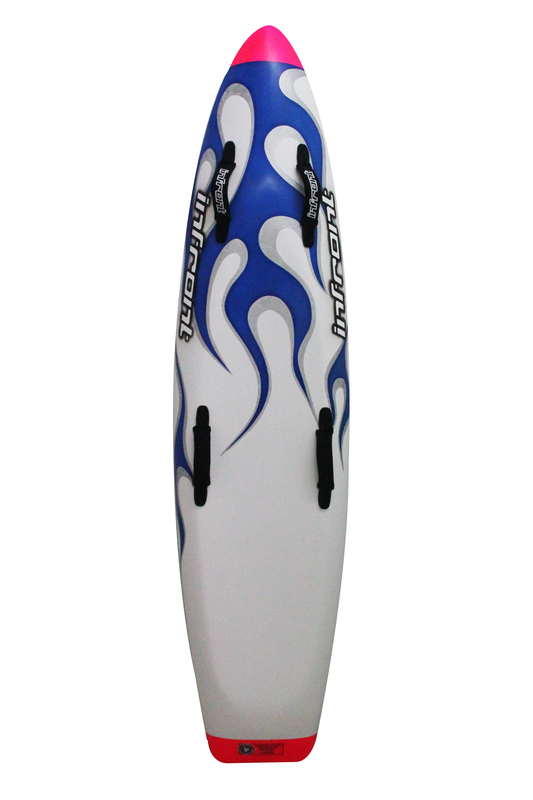 We offer a suitable range of boards for all different size nippers. 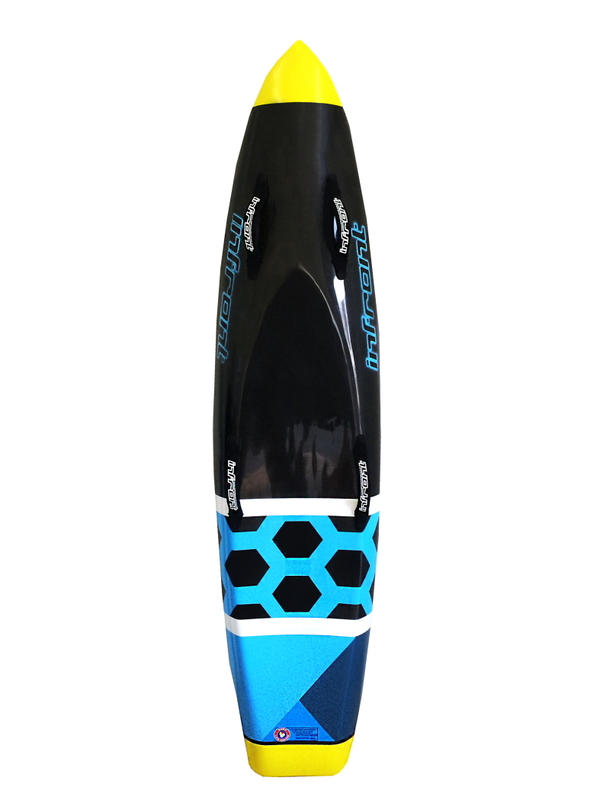 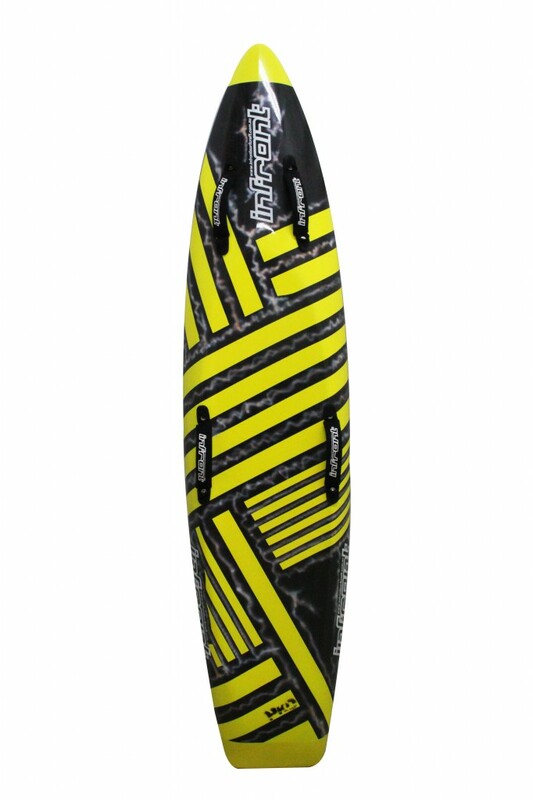 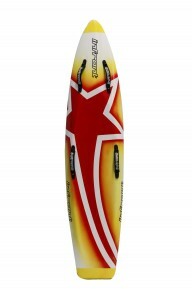 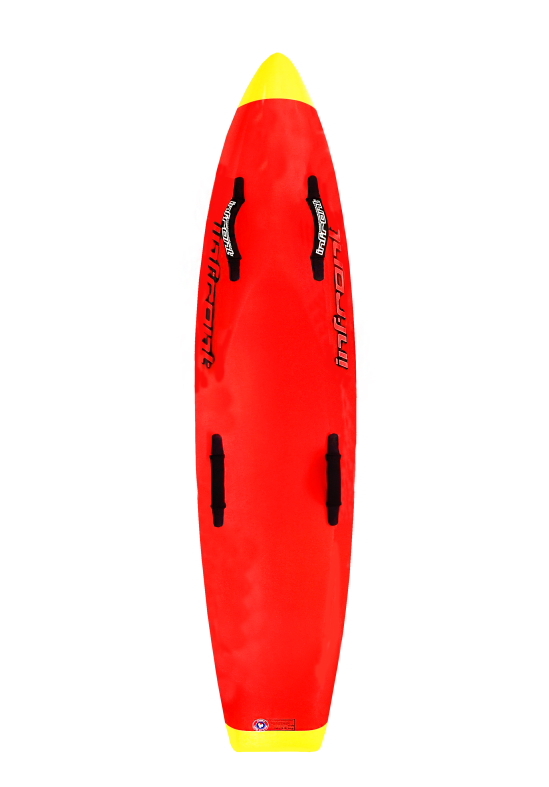 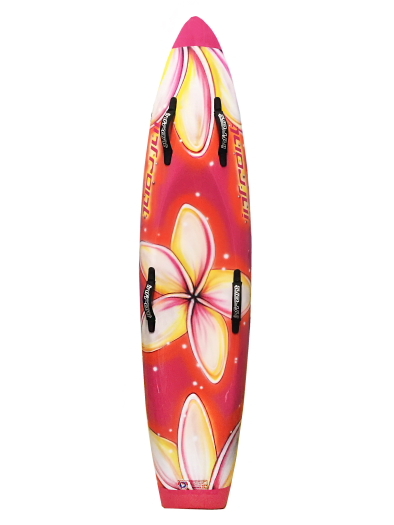 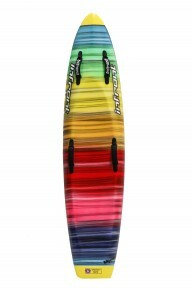 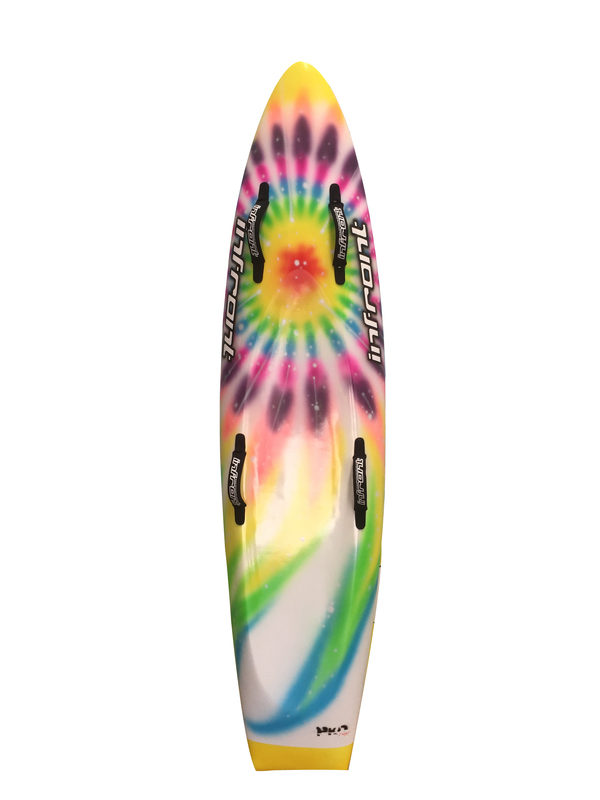 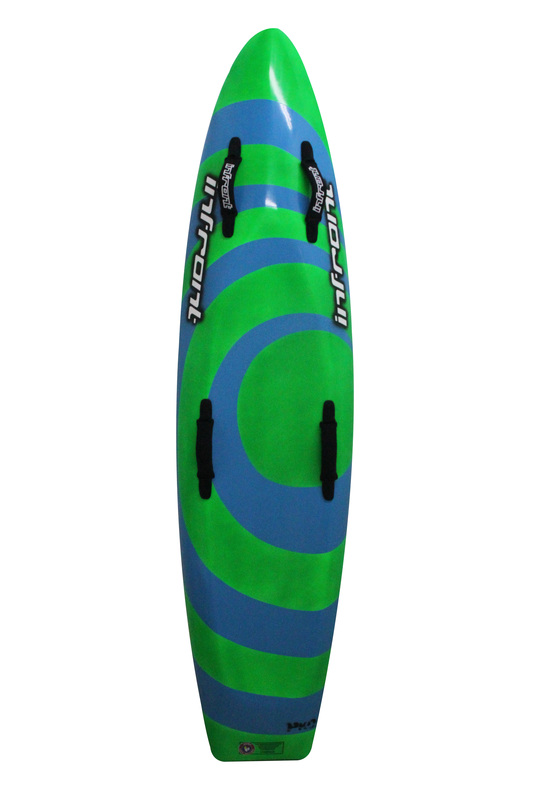 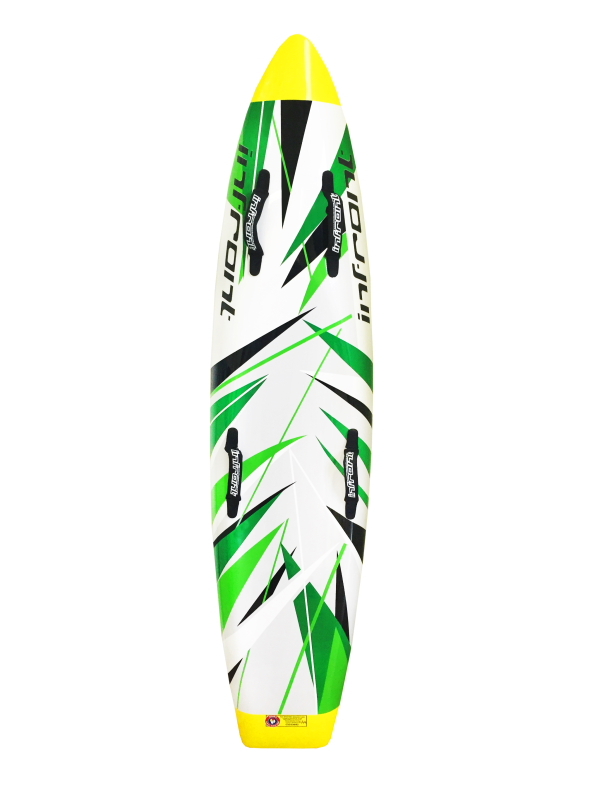 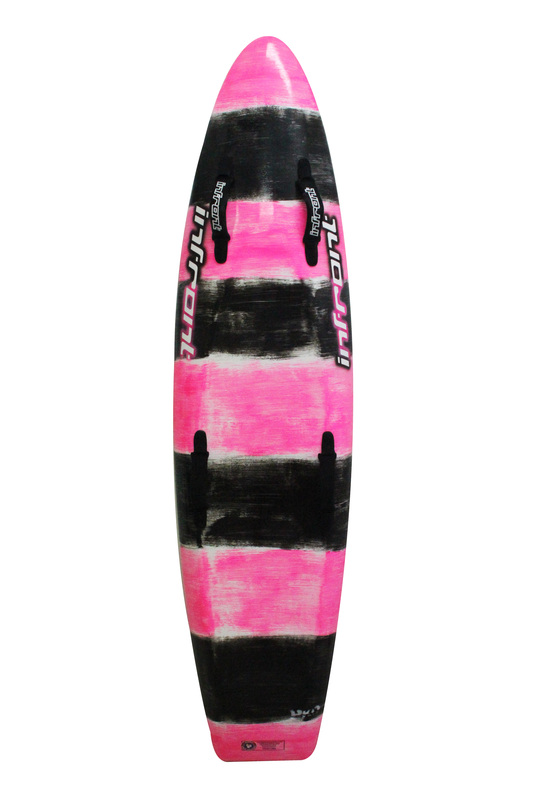 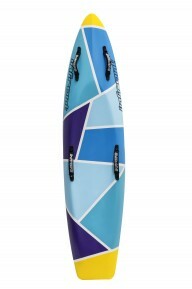 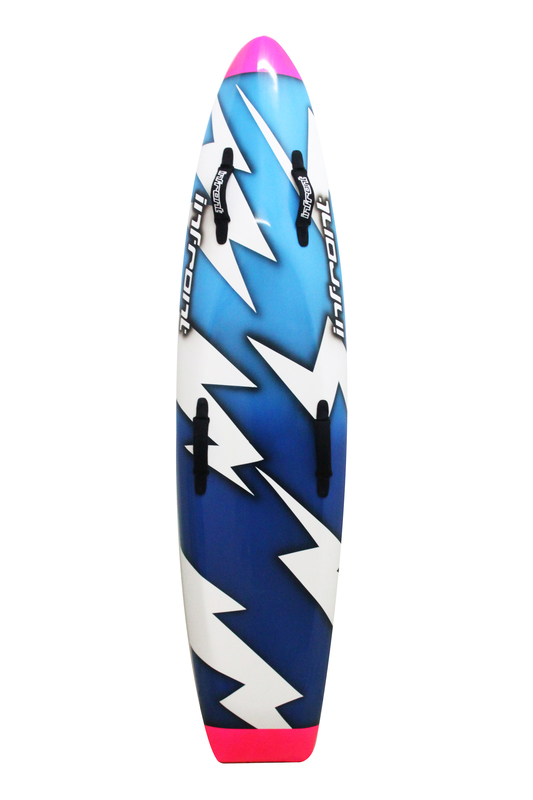 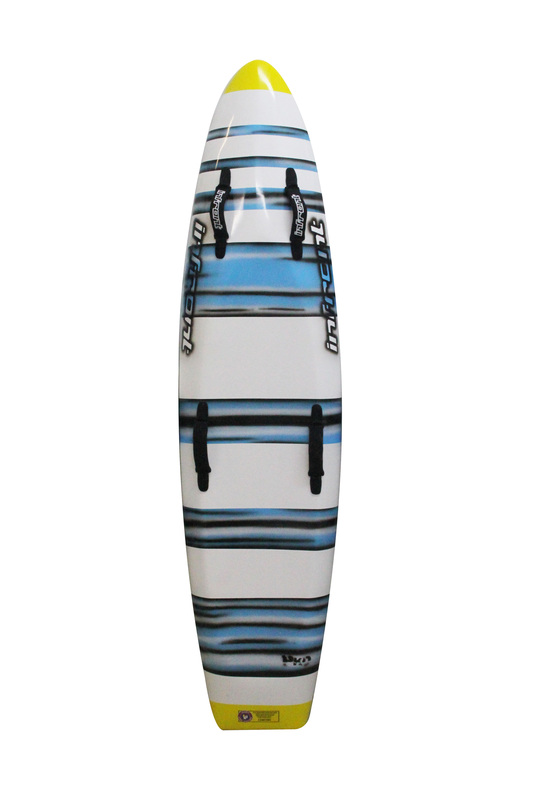 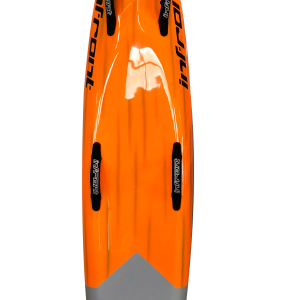 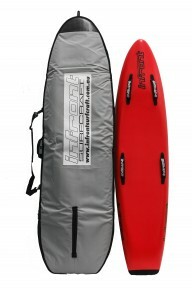 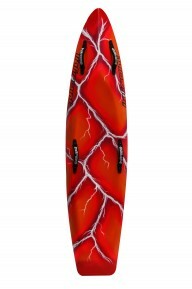 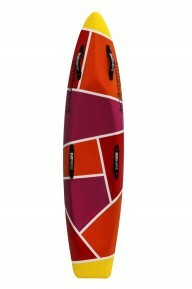 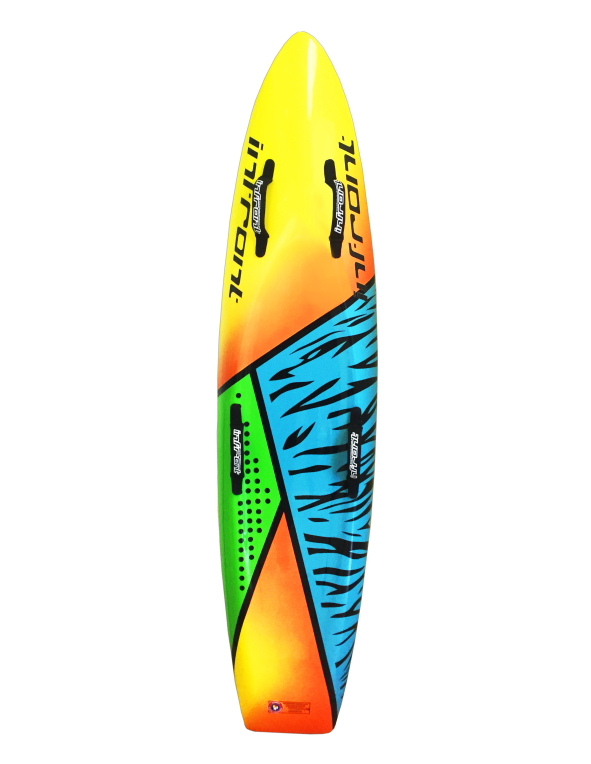 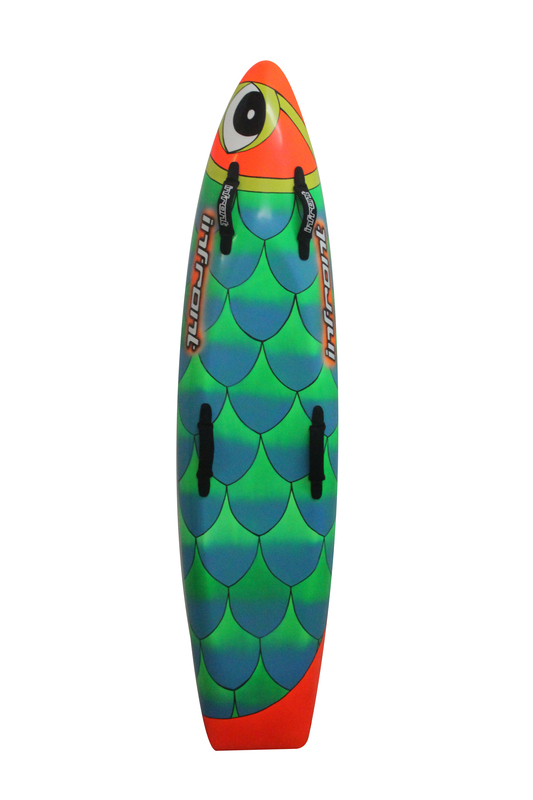 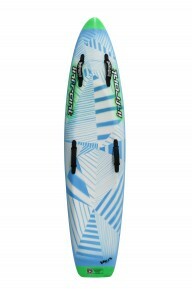 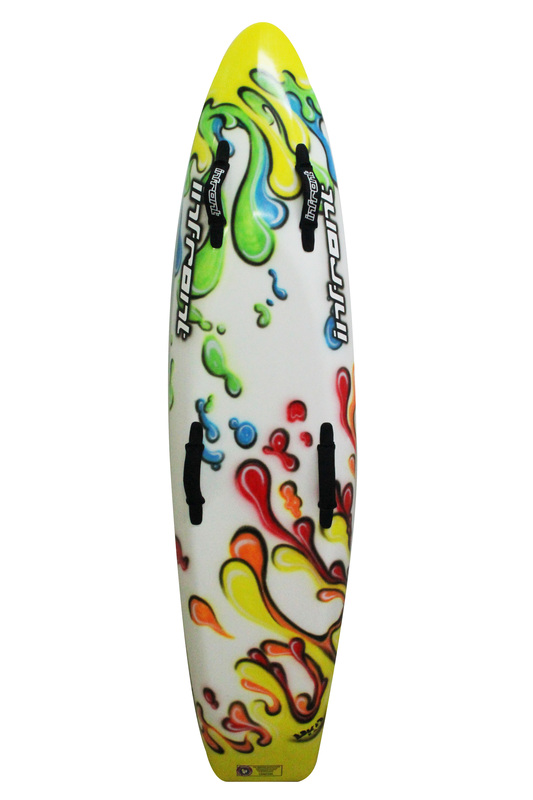 Infront Surfcraft offer the option of carbon fibre or epoxy and in sizes ranging from 35kg-80kg. 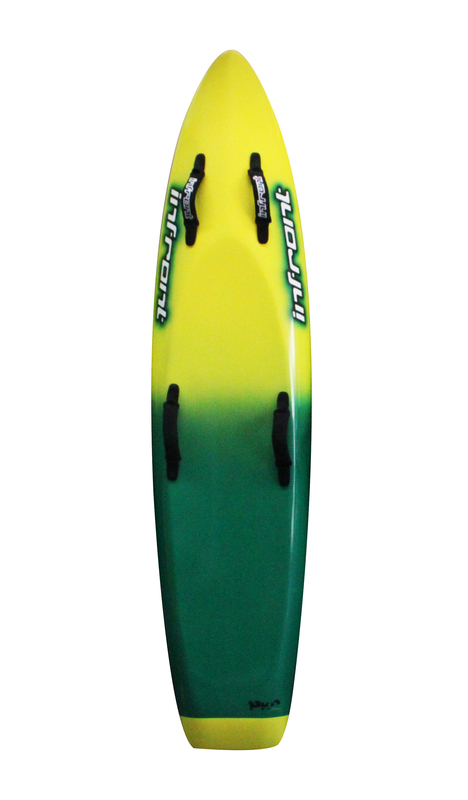 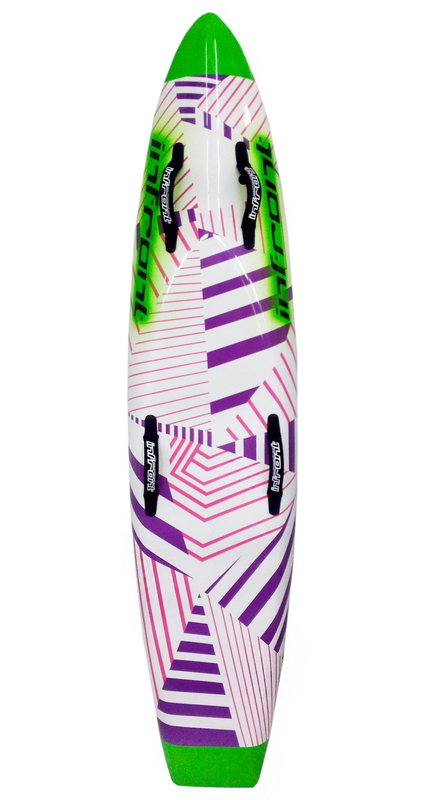 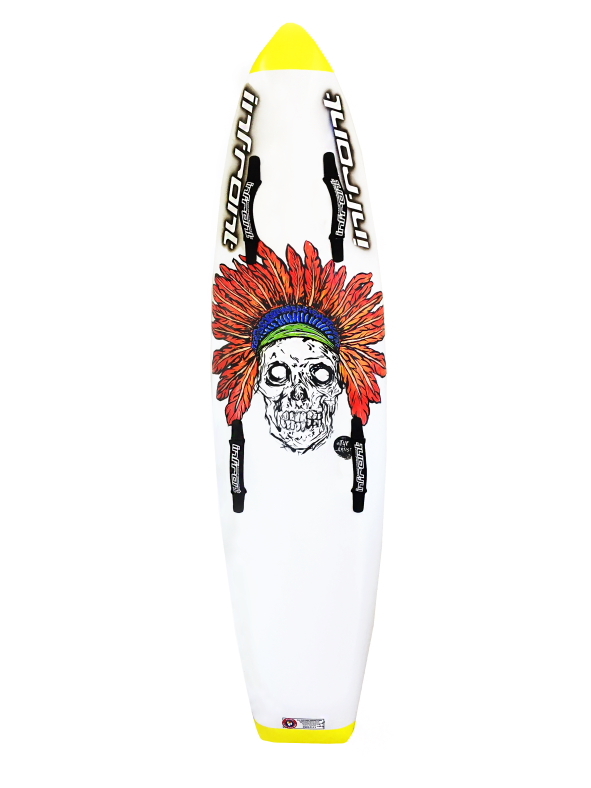 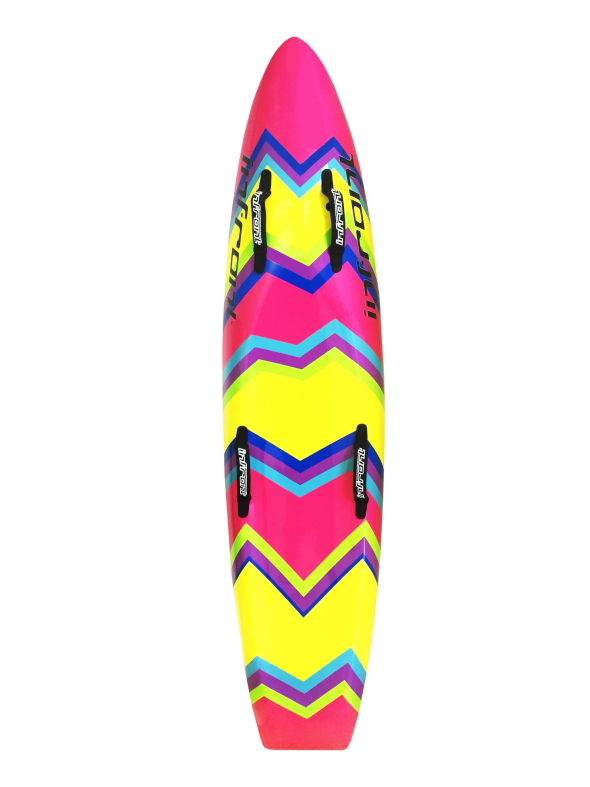 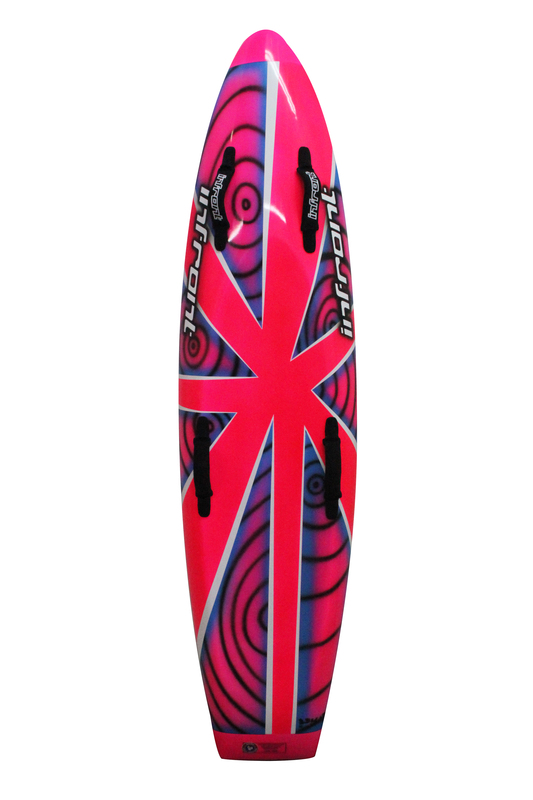 The Infront custom nipper boards allow the rider to personalise their board with the design of their choice. 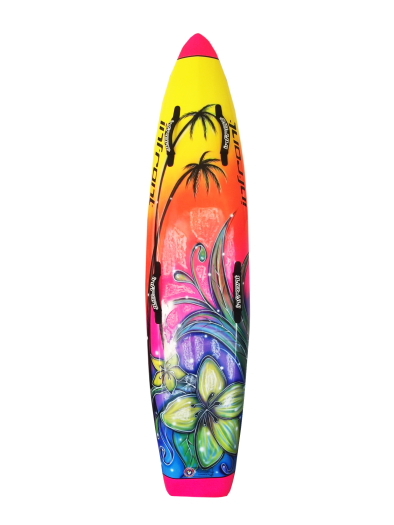 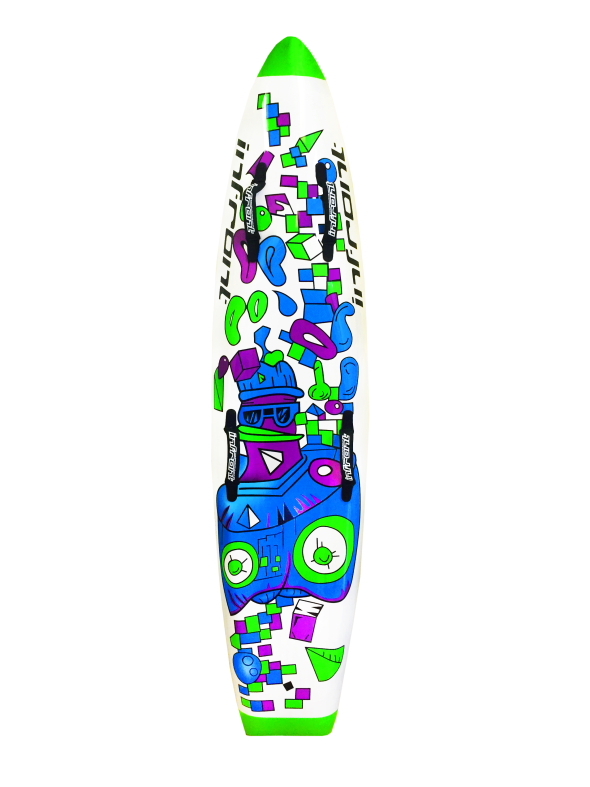 Infront Surfcraft can create your own unique design TODAY! 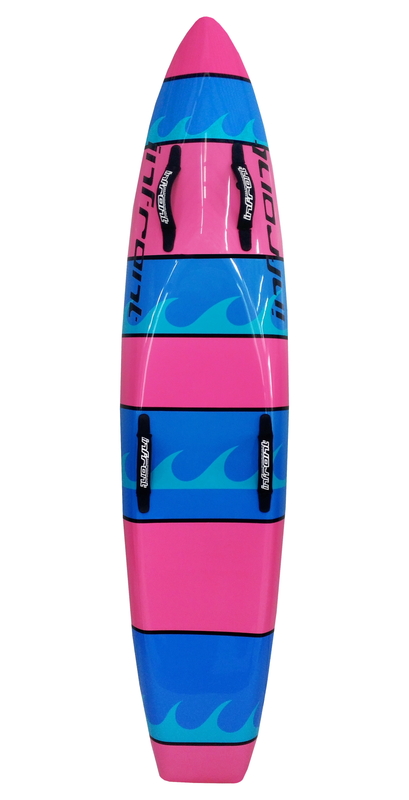 Strong and durable. 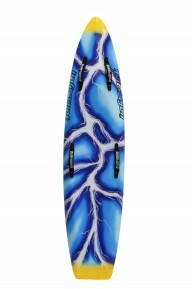 Capable of withstanding 'unplanned' impacts with the beach. 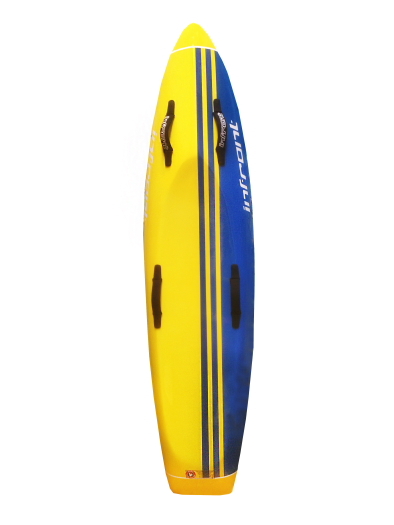 Able to withstand bumps, reinforced back to prevent damage on the beach. 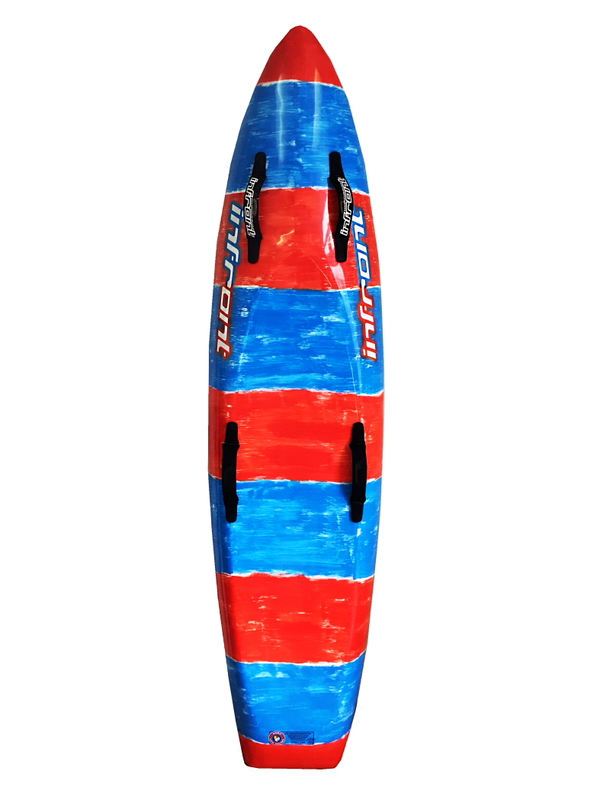 Mould developed by Mark and Dean Simpson to ensure the nipper board is stable and fast. 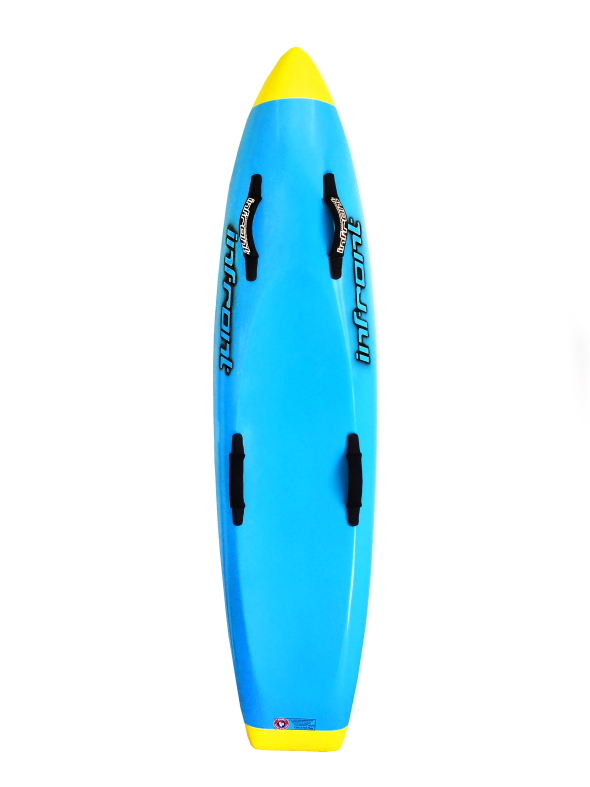 Robust and lightweight so that the nipper is able to paddle onto a wave with ease.